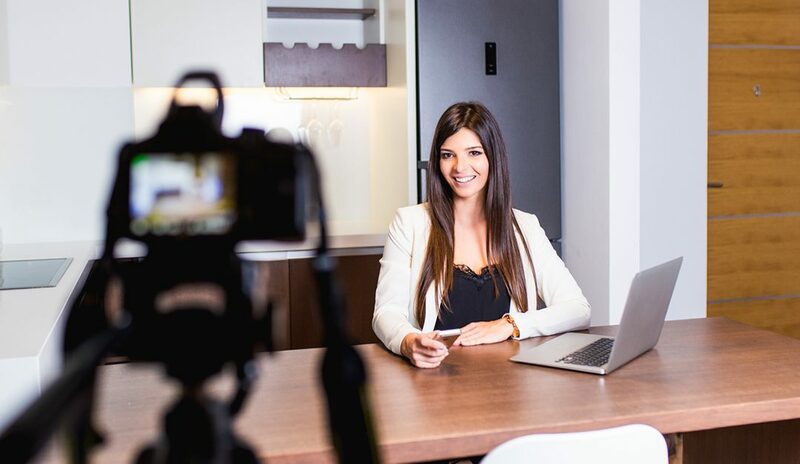 RE/MAX’s ad campaign—its fourth with “The Sign of a RE/MAX Agent” theme—has debuted, featuring a first-of-its-kind marketing tool: customizable videos. Aligned with the campaign and designed to highlight their knowledge and skills, RE/MAX agents can now create a 15-second, personalized video, complete with their contact details, headshot and preferences, such as the focus (e.g., “Negotiation Skills,” “Years of Experience”) and music. They can then share it on their social media and websites, and on some local TV stations. Here’s how it works. According to Emily Dillow, group brand director and junior partner at Camp + King, the agency behind the campaign, the generator will be refined over time. “The Sign of a RE/MAX Agent” was introduced in 2016. For more information, please visit www.remax.com.